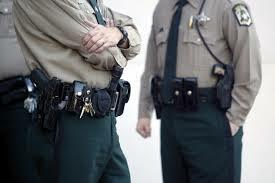 Contact Name Off Duty Officers Inc.
Off Duty Officers is a national provider of off-duty law enforcement officers working in a private security capacity. 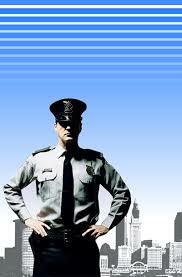 Our off-duty law enforcement officers are highly trained professionals. 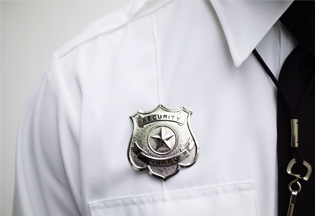 We excel in providing security for corporate, private and governmental venues. 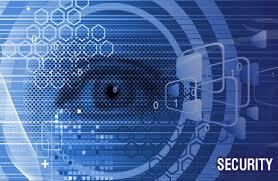 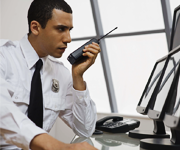 Our law enforcement training and experience sets us apart from typical security providers.